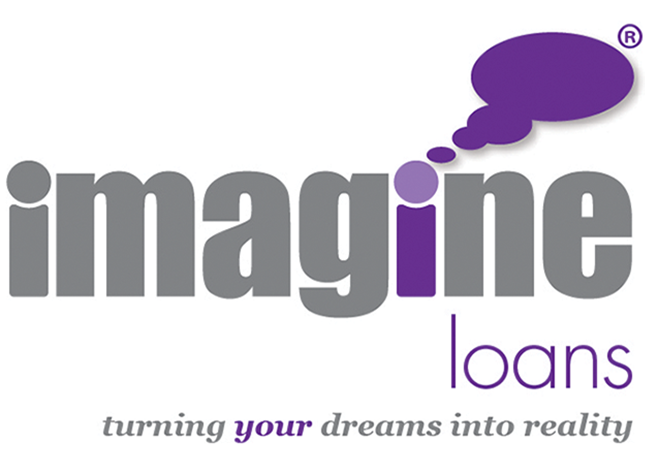 Imagine Loans deal directly with the public only. If you are a FCA 'Directly Authorised' firm or an 'Appointed Representative' of a network, call SHF free today on 0800 810 1888 for details of their service proposition, commissions or an informal chat. Click on the logo above to be transferred to their website.